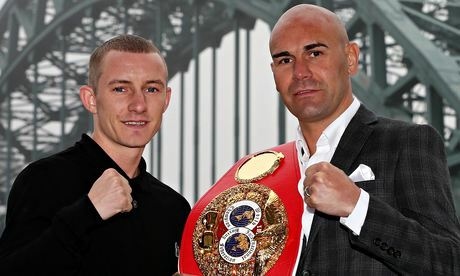 Stuart Hall has vowed to extend his reign as International Boxing Federation bantamweight champion when he takes on Ellesmere Port's unbeaten Paul Butler in Newcastle on 7 June. Hall said: "I've grown into being a world champion and I'm not letting my world title go. "Paul's a good young fighter but this opportunity has come too soon for him. I'm too big and strong for him and it will show on the night."